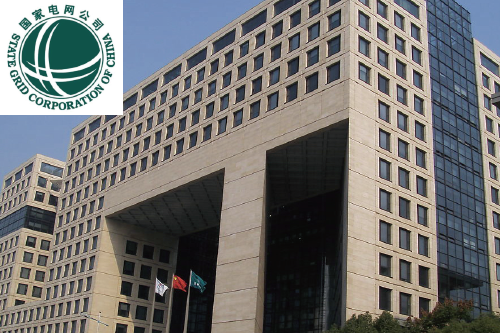 Our lives are so dependent on electricity that even an hour-long power outage could cause serious problems in some industries and many aspects of our lives. 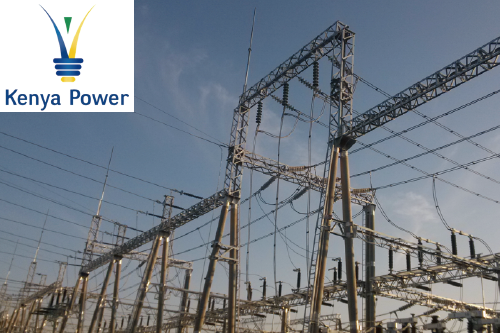 Substations are a key part of the electricity infrastructure, and their protection is of utmost importance. 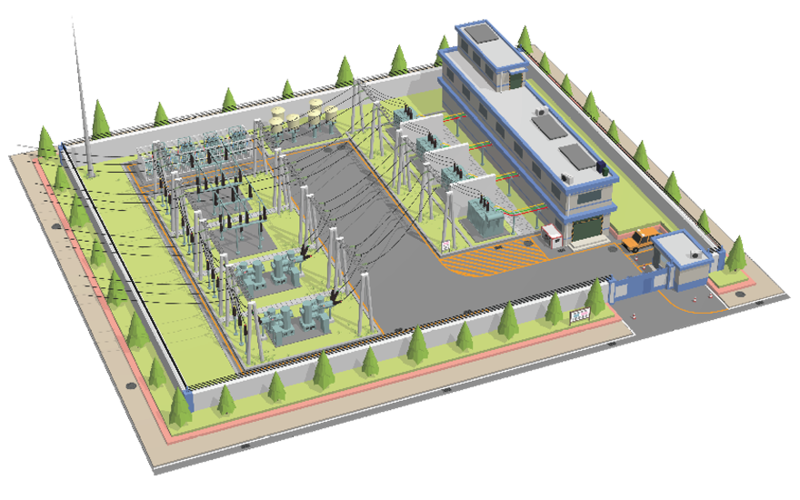 Perimeter protection, thermal measurement, access control, video surveillance, and auto-tracking systems keep substations safe, ensuring the stable flow of electricity. The switchyard includes a series of electrical equipment. 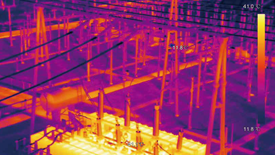 Thermal temperature analysis and video provide real-time monitoring. 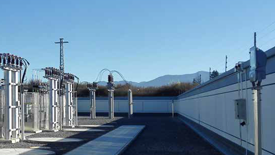 Perimeter protection is the first and most important defense for a substation. 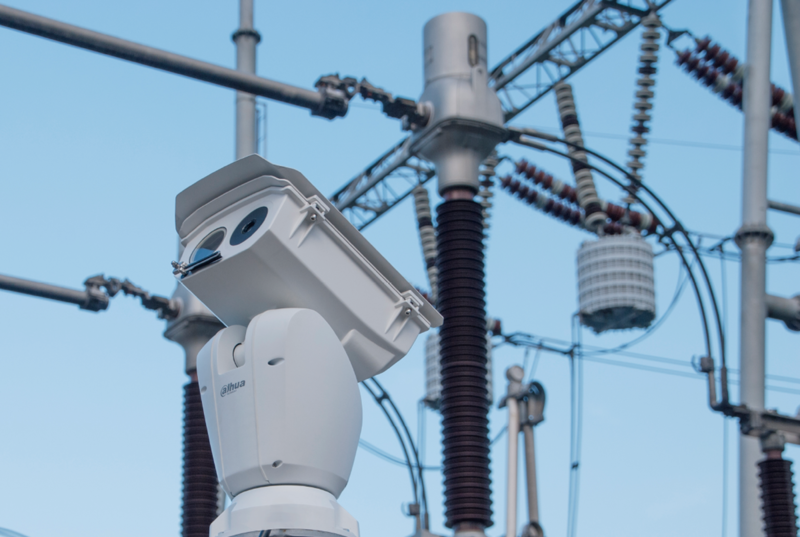 Transformers make up the heart of a substation.Thermal temperature analysis and video provide real-time monitoring capabilities. 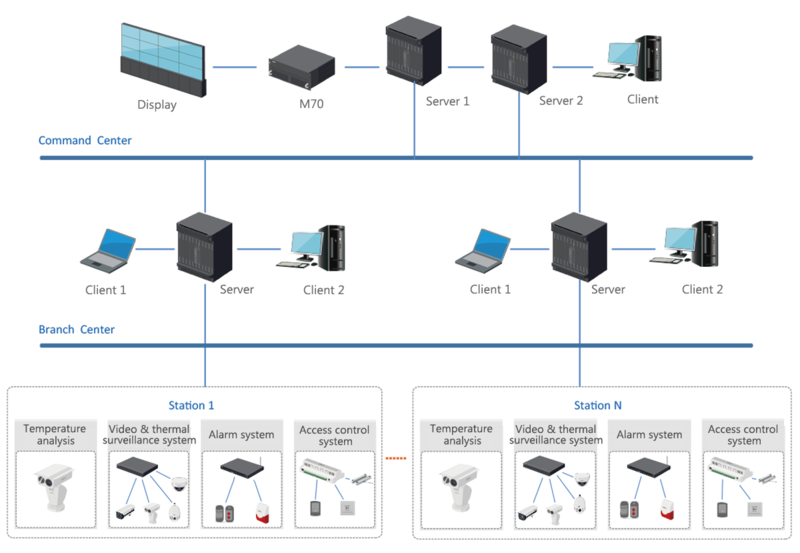 The control room houses critical hardware and needs to be monitored around-the-clock. 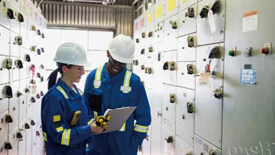 The switchgear contains numerous circuit breakers which need to be protected from trespassers and destruction,and housed in a suitable environment. 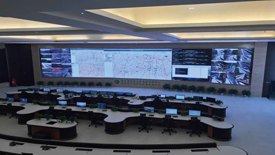 Video surveillance placed at the substation entrance provides efficient user and vehicle management capabilities. 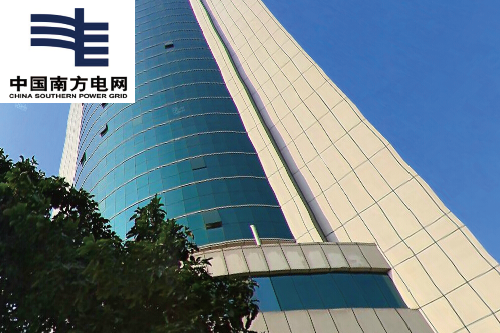 Dahua is responsible for the access and management of about 50,000 cameras on China southern power grid substations.